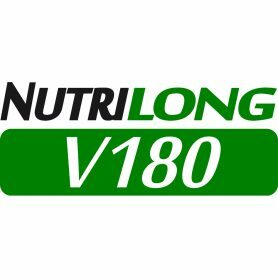 Nutrilong V180 Greens Grade / Fine Turf Slow Release Spring & Summer Fertiliser (29-4-8 +1.7% MgO 83%V180) 1-2mm granule size. High nitrogen Spring & Summer fertiliser containing readily available nutrients for colour, growth, sward density and plant health. Suitable for pitches, tees, surrounds, fairways, lawns and turf cut to 6mm and above. 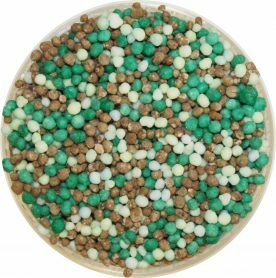 A range of granular fertilisers designed with Nutrilong V180 to release their nutrients over a period of 5 – 6 months. Providing sustained nutrition with nutrient profiles designed to nourish and maintain the turf for optimum health, performance and appearance. A long steady release profile reduces the number of applications required and minimises nutrient loss through volatilisation and leaching, to provide both cost and environmental benefits. Controlled release fertiliser for 5-6 month longevity. surrounds, fairways, lawns and turf cut to 6mm and above. Suitable for grass cut above 6mm for controlled release.